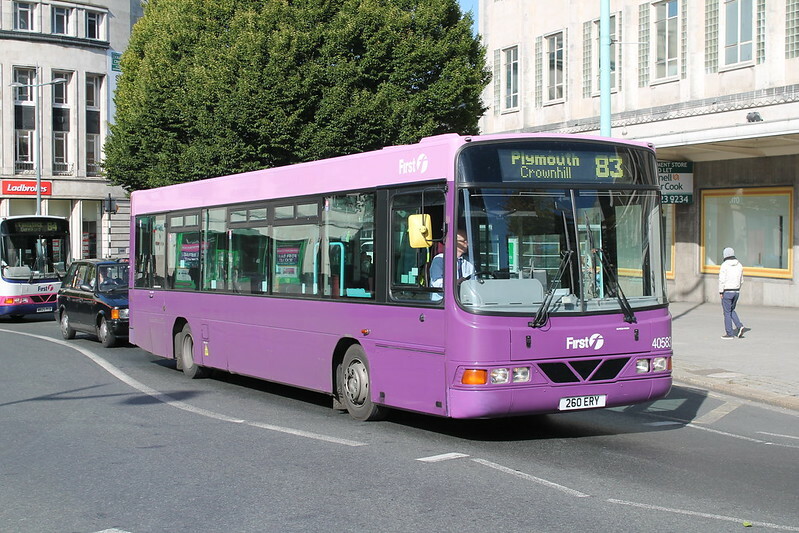 Awaiting new branding are the Tavy Linx Volvo B6BLEs which have had their lettering removed. 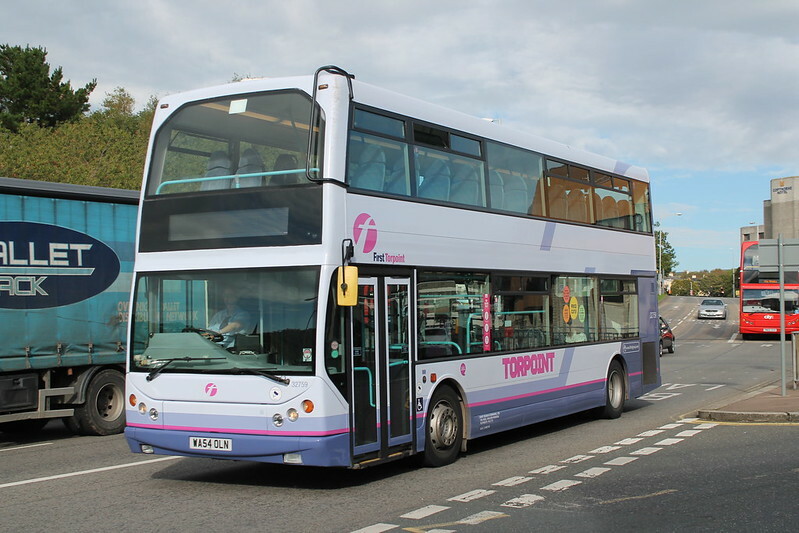 It is assumed that they will be suitably lettered up for the new 6 route. They have a big hill to get up on the 6 so good luck to them with that!